Today, three out of four healthcare professionals use a smartphone and a growing number use their smartphones for health-related content and job seeking. In fact, the use of social media for job searching purposes has doubled since the first AMN social media survey was conducted in 2010, and now reaches 41 percent. 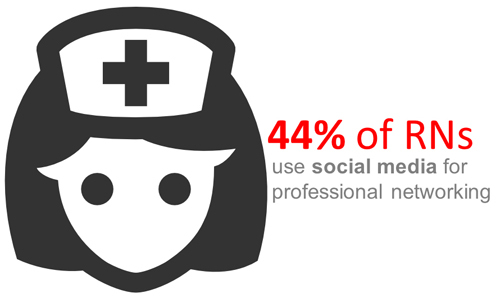 Details from the AMN Healthcare 2013 Survey of Social Media and Mobile Usage by Healthcare Professionals survey reveal that healthcare professionals are still refining their use of social media and how they use of mobile technology. Of the 85% of healthcare professionals who said they use social media, 55% use it primarily for personal purposes, 19% for personal and professional reasons and 11% for professional reasons. 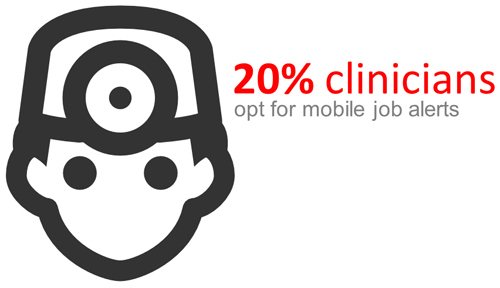 AMN Healthcare’s 2013 Survey of Social Media and Mobile Usage by Healthcare Professionals: Job Search and Career Trends was conducted in the spring of 2013. More than 87,000 nurses, physicians, allied health professionals and pharmacists were invited to participate, and results are based on 1,902 completed surveys.